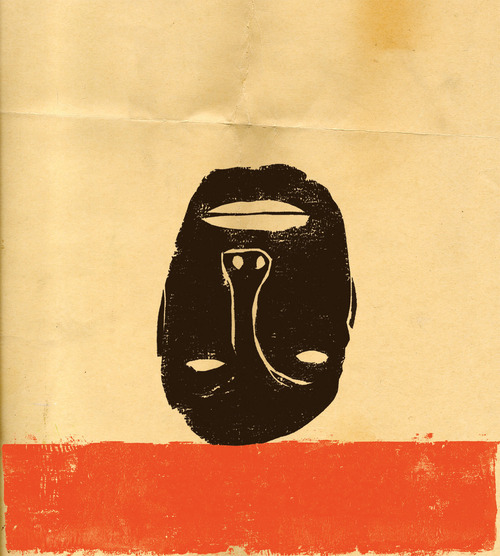 For my second celebratory post I go to the book covers of Chinua Achebe, but not just any of his covers. 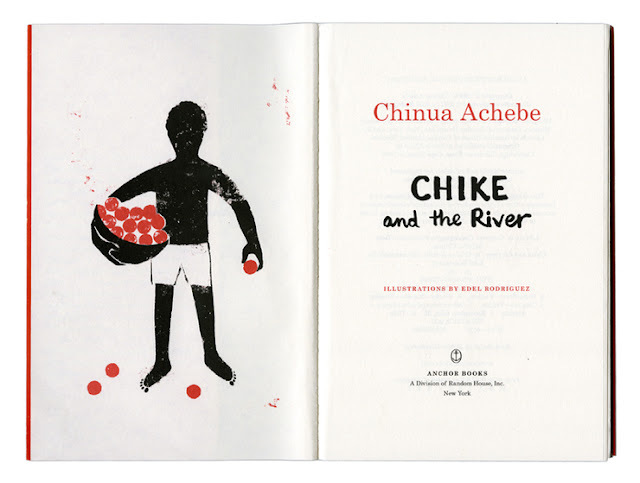 I focus on the series designed by Cuban-American illustrator and artist, Edel Rodriguez, with art direction from Helen Yentus, for the re-issue of Achebe's books for Random House (Anchor Books/Vintage between 2008 and 2010). 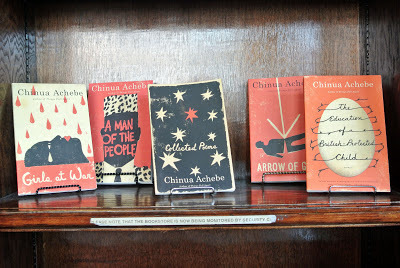 There is something wonderful about a series of books being redesigned together, and I remember the first time I saw some of the book covers in person - it was in 2013 at Busboys and Poets in DC - and I was in love with everything about them. Busboys and Poets where I first saw Edel Rodriguez's cover designs of Chinua Achebe's books in real life. Well, here are the 11 book covers Rodriguez designed. 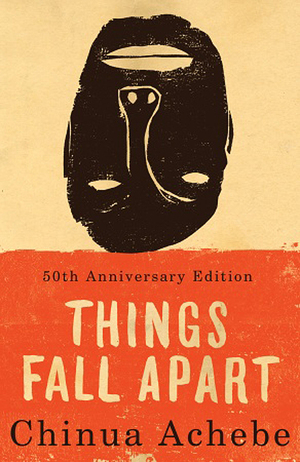 From Things Fall Apart to The Education of a British-Protected Child. 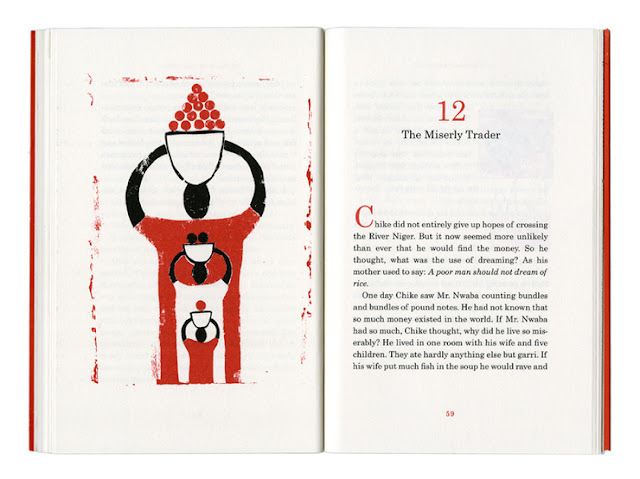 Rodriguez's page gives an insight into the many rough sketches and ideas for the book covers he has, as well as the hand lettering, before he settled on the final one. The whole process is amazing and it's really wonderful to be able to see it - from his sketches to the final pieces, as well as the ones that didn't make it (which are still absolutely gorgeous). Things Fall Apart was the first piece Edel Rodriguez was commissioned to do - here he shares the final art, the hand lettering and the rough sketches. I love the artistic depiction of things literally falling apart. From there he did 10 more. Here's the final art work for No Longer at Ease, as well as the 12 different sketches Rodriguez worked on for the book cover. 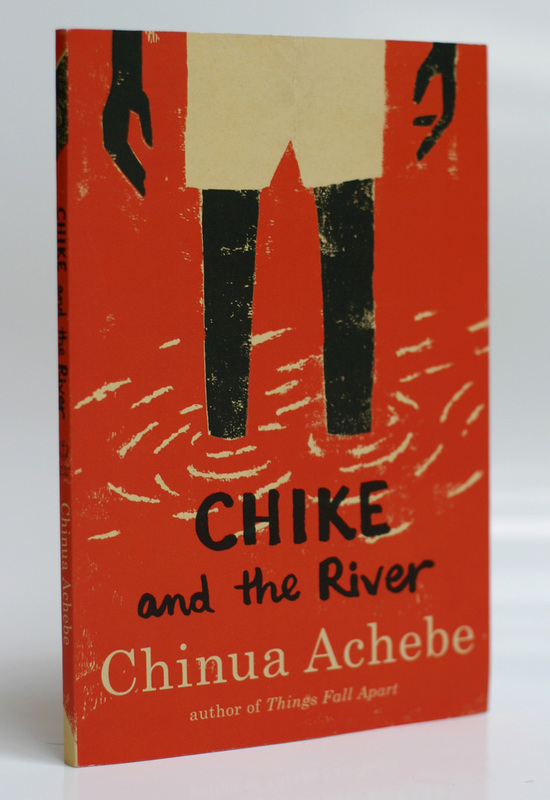 ... and the images for Chike and the River, which he also illustrated. 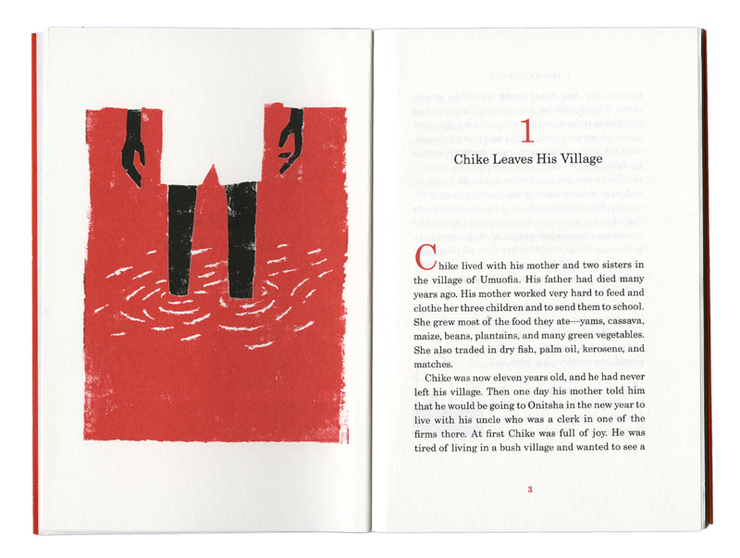 So so gorgeous, and the rest of Edel Rodriguez's sketches and the final artwork for Achebe's covers can all be found on Drawger. Art work is such an important part of a book; in fact I sometimes base my purchasing decisions on that. I think it of it as such an important factor to the little library I'm building and I think book illustrators don't get enough shine. 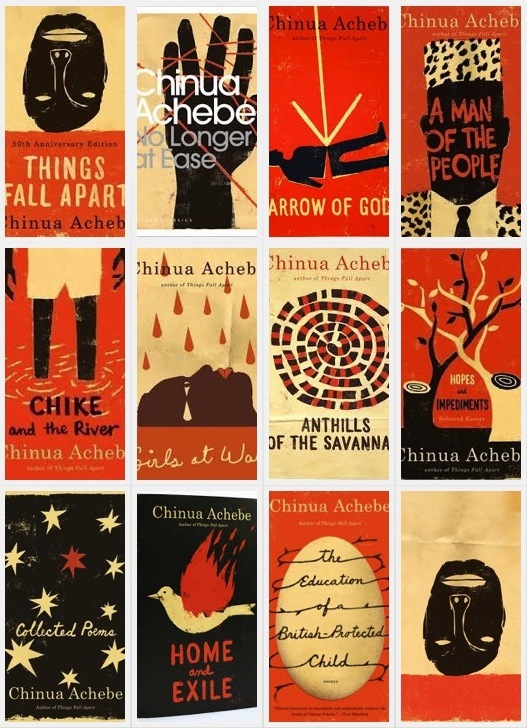 I especially love the art on these Achebe books. 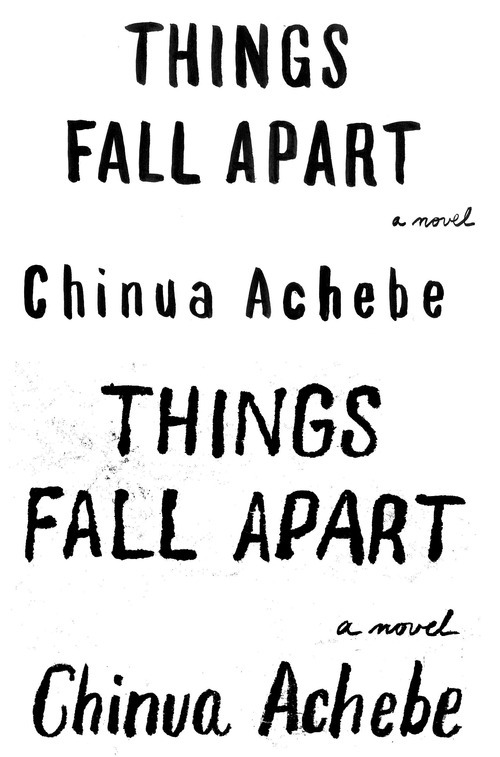 I have the Things Fall Apart trilogy in an Everyman's Library edition, however I plan to collect the rest with Rodriguez's artwork. 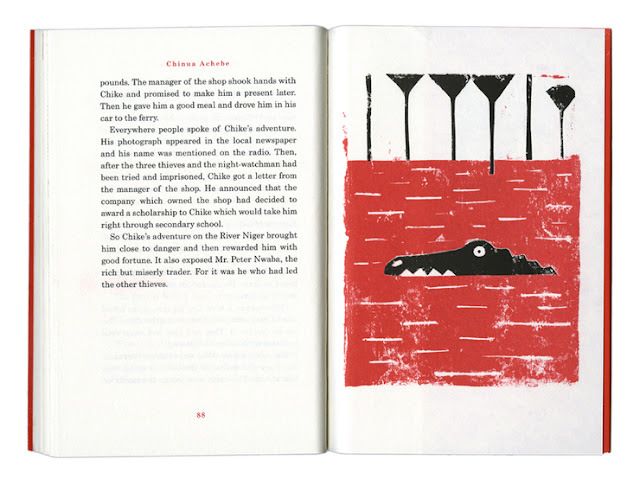 I have the Everyman's edition as well - not my favourite cover. 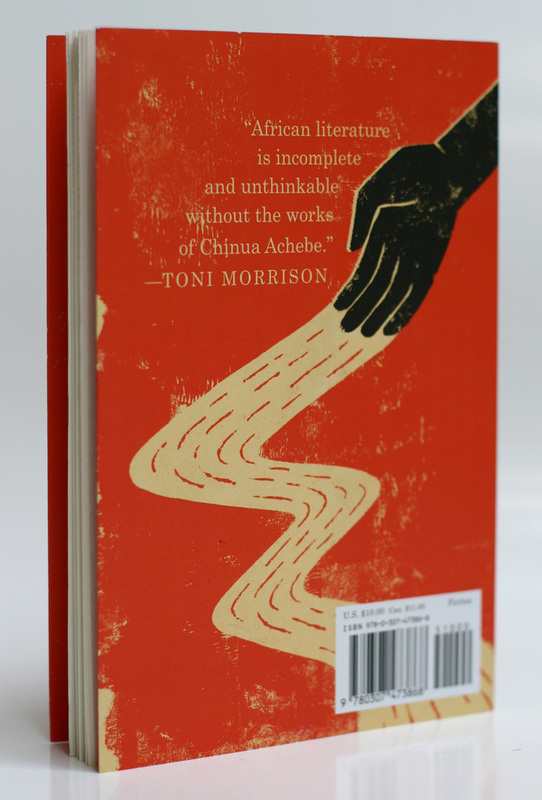 That was definitely a purchase based on wanting to read Achebe's works than the cover. I'd love to have this collection. I can already imagine it on my bookshelf :). And I completely agree with you on the importance of art in books. I agree with the comment above that the illustrator do not get enough shine. These days, i don't even think of an actual person illustrating covers and writing titles by hand. Thanks for sharing. 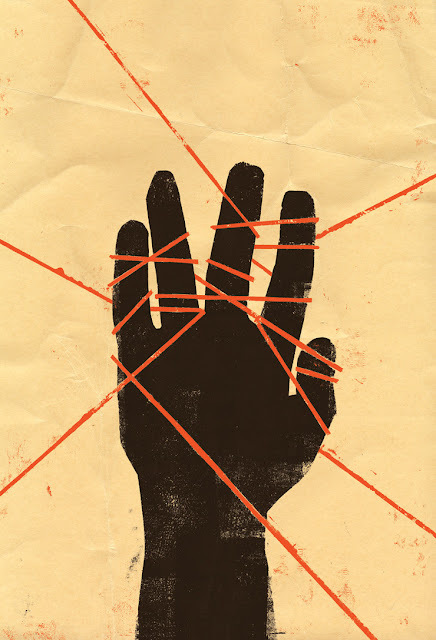 Rodriguez's artwork is exquisite and I especially love his hand lettering. Superb art mind on a classic prose mind - explosive!